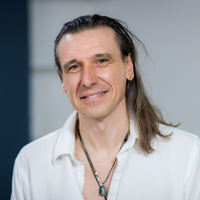 Jesus Caballero is dedicated to the teachings of Yoga, Vedanta and Ayurveda, Jesus Caballero has been involved in the art of healing and inner development for over 15 years. 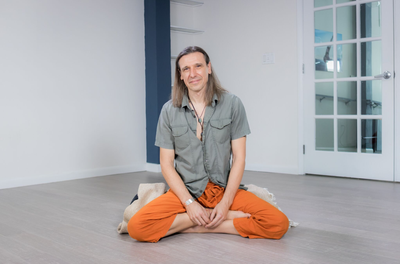 He is a certified Ayurvedic Practitioner from the renowned Ayurvedic Institute in New Mexico, certified yoga teacher, and Pancha Karma Practitioner, as well as a national certified massage therapist, mindfulness and meditation instructor, and reiki master. 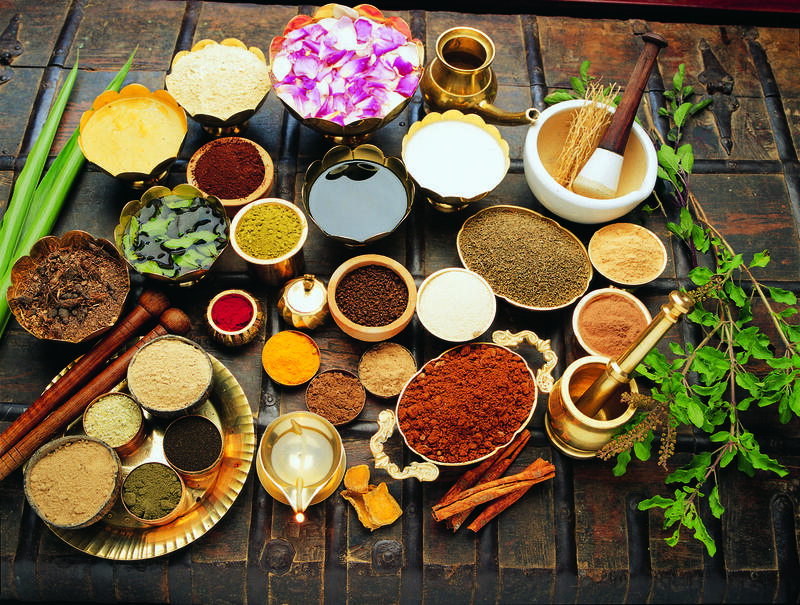 His seminars and workshops are a fun and thorough journey along the integral science of Ayurveda and its multiple benefits and applications for a healthy, happy, and conscious lifestyle.